We live in a toxic world. No matter how much we try to live clean, toxins will find their way into our bodies, either through what we touch, what we breathe, what we smell, and of course, what we eat. This is why a good body detoxification or detox is necessary every so often. 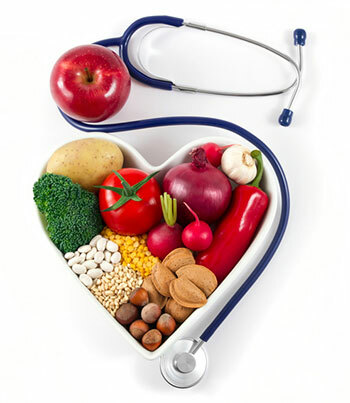 Detoxification is the procedure through which one will cleanse the various body systems. This process will involve ingesting substances that will flush the toxins out. If not, those troublesome toxins in us will make us feel subpar all day. 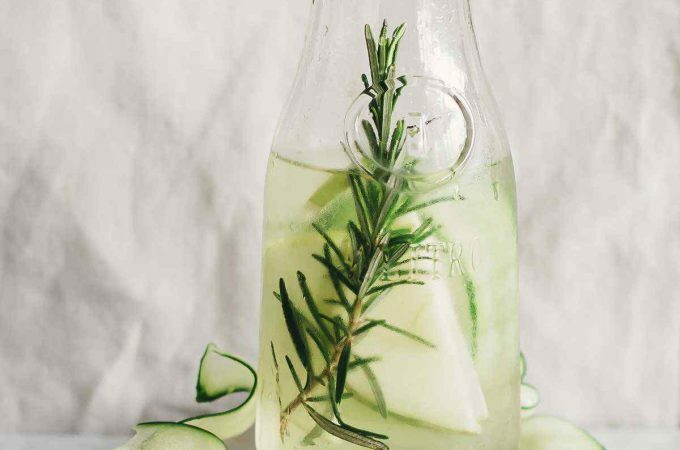 (1) Regrettably, few of us take the time to detox even though there are many benefits to it, tolerating years of built-up impurities swirling around in our bodies. Unfortunately, detoxes have the reputation of taking up time. 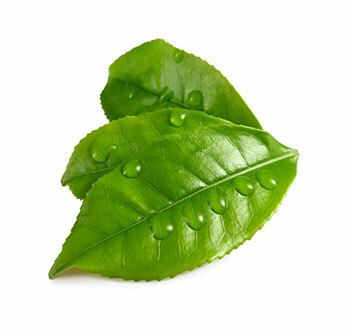 Various detoxification methods are out there, and one should consider green tea as an agent for cleansing. A green tea detox involves the use of green tea to filter your blood. 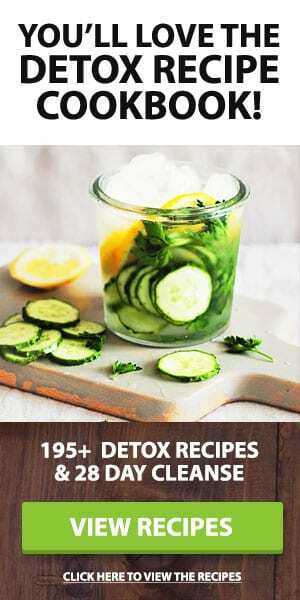 One may integrate it into the detox diet depending on the detox strategy’s design. Quality green tea is a drink that invigorates, rehydrates and could help to cleanse your system of unhealthy impurities. Let’s examine how green tea can detoxify your body. Detox teas have been used for centuries now for there healing, medicinal, antioxidant and anti-inflammatory properties. 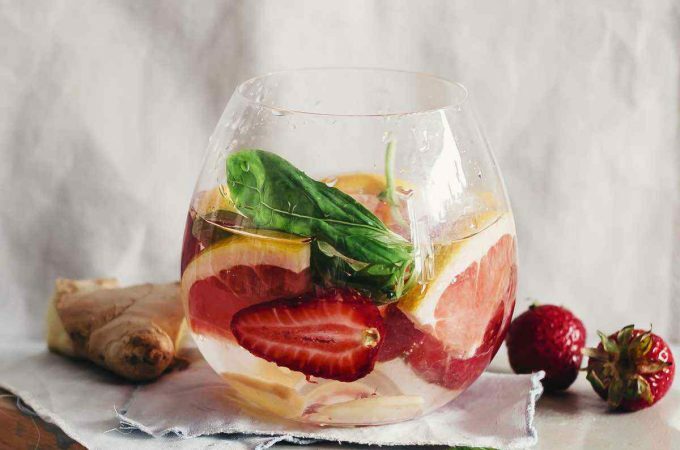 Nowadays, detox teas/diets tend to be interchanged with diet pills (sometimes called weight loss pills) because of celebrities who glamorize and publicize the latter, not realizing the dangers involved. They are not one and the same, however, and should be treated separately. Detox tea is derived from tea leaves mixed with other varieties of herbs. 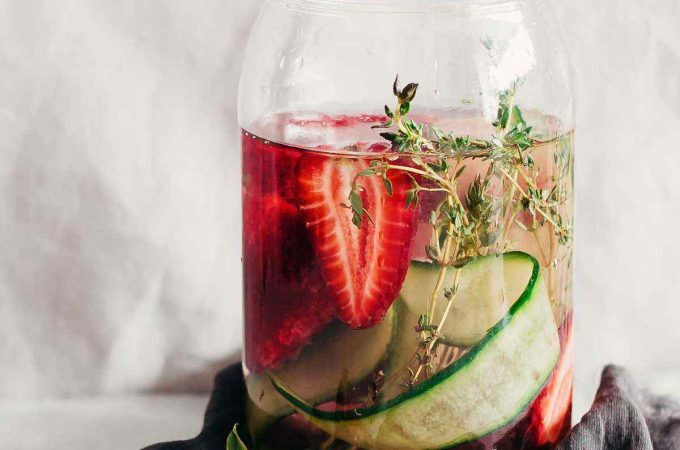 The majority of teas suggested for detox are comprised of herbs that provide support to the liver, the organ whose job is to filter impurities from the body. Tea for detox, sometimes called ‘teatox’ helps the body to eliminate toxic waste, thus helping to enhance the digestive system, cleanse and detoxify the body, and aid at achieving weight loss goals. As the colon is purged of impurities, it flushes impurities out of our bodies, clearing the path for better absorption of key nutrients. 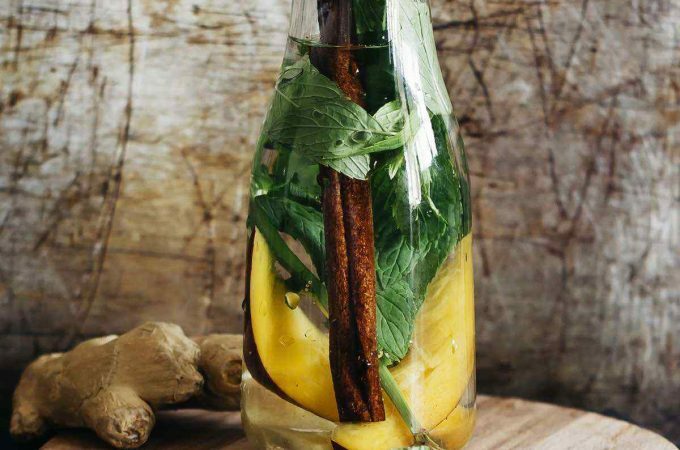 A colon that’s clean due to a detox tea regimen permits waste to also pass effortlessly. Green tea is an excellent source of nutrients and antioxidants that have potent effects on the body. 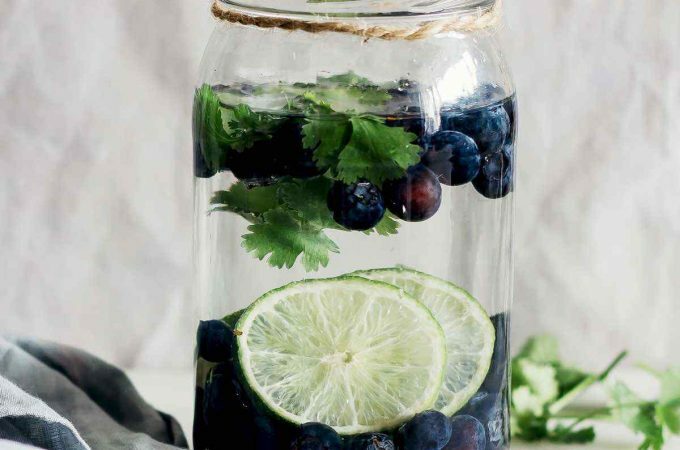 Antioxidants aid at cleansing the body of free radicals that damage healthy cells. 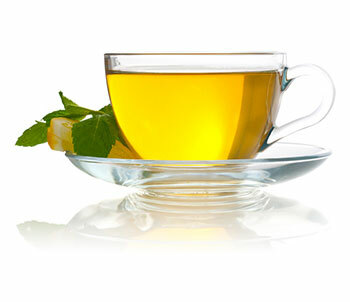 Green tea has been observed to have the ability to speed up fat oxidation and increase metabolic rate. (2) While it won’t directly detoxify the body, it plays a role in ensuring the process is efficient. Using green tea to detoxify the body can be done two times in a day. First in the morning as drink for a pleasurable and healthy beginning, and once in the evening used as a colon cleanse. The morning dose of green tea taken orally is meant to restock the body with electrolytes, vitamins and minerals that were lost during the colon cleanse of the prior night. First thing in the morning, have a cup of hot water infused with ginger and lemon slices. 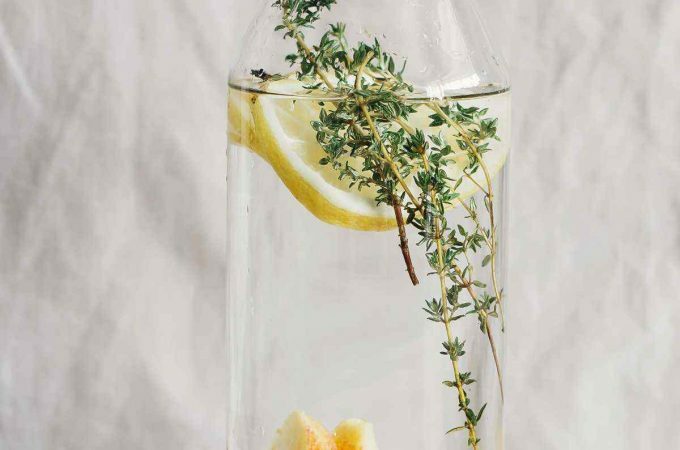 This will jolt your organs from the night’s slumber and uplift your metabolism. Once you have done that, consume green tea as part of your morning detox program. 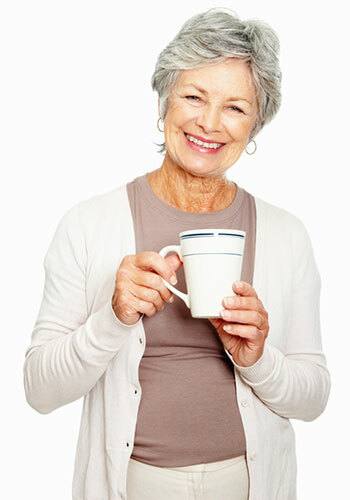 During the day, drink more green tea liberally to take full benefit of the health advantages it provides. 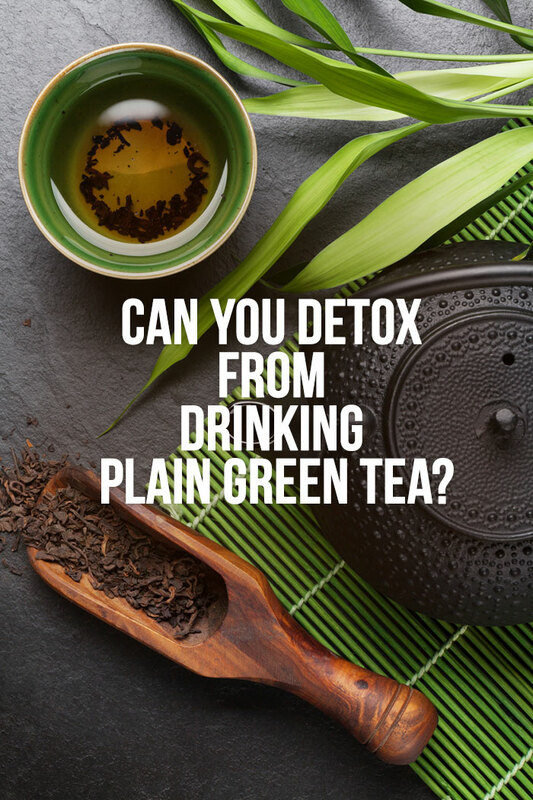 By evening time, the colon cleanse part of your green tea detox regimen should be drank prior to dinner to help get rid of the toxins and other impurities accumulated throughout the day. How this works is that the green tea used for detox typically has senna, a laxative that aids in expelling impurities from your body. The digestive system will then become healthy once more. Fresh cells will form that will begin to relieve constipation and most gastric issues. Refreshed cells absorb nutrients more efficiently and these fresh nutrients will be more readily available to nourish the bloodstream. There is likewise minimal to no chance for fat deposition if the colon is cleansed properly. Research has established that green tea has the ability to combat or reduce risk of lung, colon, ovary, breast, and prostate. Furthermore, green tea activates enzymes such as quinone reductase and glutathione, both of which have detoxification properties. Numerous research studies conducted on green tea have linked it with long-term heart disease inhibition. Since it has the ability to lower blood cholesterol, green tea has been shown to help burn off damaging fat types before they are entrenched in the blood stream. Green tea is rich in antioxidants. 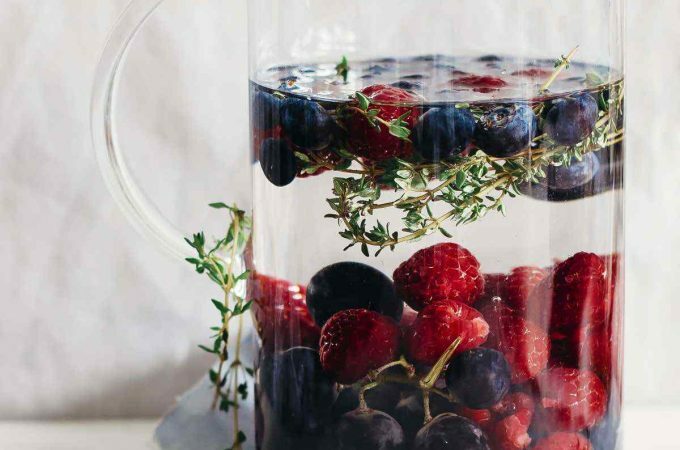 Antioxidants are free-radical scavenging agents that raise the body’s capacity to fight disease and retard the degenerative aging processes. Green tea has antioxidants called polyphenols and catechins, types of antioxidants reputed to halt the response linked with high cholesterol, DNA damage, and even cancer. These antioxidants behave as dilators in our blood vessels, enhancing their elasticity and decreasing the odds of clogging. 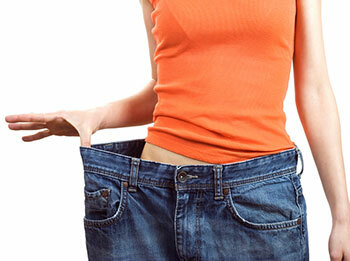 Green tea extract is known to be great in both the reduction and prevention of weight increase. Clinical research have found that green tea’s polyphenols produce a fat-burning phenomenon in the body, which also increases metabolism. 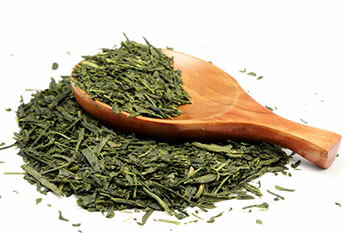 In traditional medicine green tea has been utilized to regulate blood sugar levels. 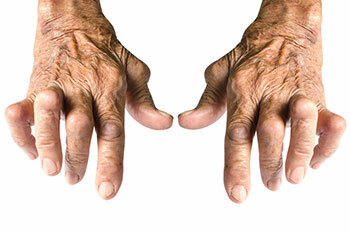 This may be because of the fact that it regulates body glucose. Green tee may also help people with diabetes who have insulin resistance and high blood levels of glucose. According to studies, green tea extract reduces the elevation of insulin and glucose after the ingestion of 50 grams of starch. 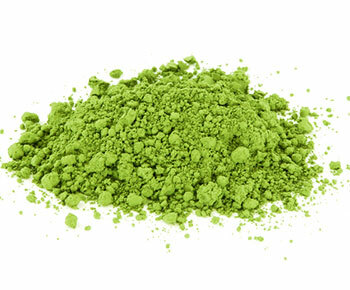 Matcha is finely ground powder of processed green tea. It is different from green tea leaves in both farming and processing. For one, green tea that will be made into matcha are grown in the shared for three weeks prior to harvesting. The veins and stems are removed during processing before it is ground. When grown in the shade the Camellia sinensis plant produces more caffeine and theanine. It is also slightly more potent than green tea. The preparation of matcha green tea is different from green tea leaves in that it is usually dissolved in a liquid like water or milk and consumed whole, whereas green tea leaves are steeped in hot water. Matcha is more expensive than other forms of tea, but the price depends on its quality; high grade matcha has a deeper, sweeter flavor, while the standard quality is coarser and harvested later in the year. Which Green Tea Is Best? There are in excess of 10 varieties of green tea. Opt for the healthiest variety if you plan to drink it habitually or use it as a ‘teatox’. Take your time when finding and selecting a premium variety. It is also prudent to always choose green tea from China or Japan as both countries have stringent rules for tea production. Furthermore, the companies that produce Chinese and Japanese organic tea are more transparent about where they grow or get their tea. It is wise to also pay more for a quality product. Cheap teas could have detrimental effects on your health. Also look for tea that is labelled as a tea for detox, which would probably be infused with additional elements to enhance the detoxification process. Is a Green Tea Detox For You? Green tea consumption surely has advantages over and above its capacity to relieve thirst and years of studies show that it provides various curative and health-enhancing properties. If you have never taken any green tea, now would be an excellent time. Medical professionals and health experts all over the globe have confirmed the many health benefits of this wonder drink. Combined with a healthy diet and lifestyle, green tea detox tea can be a most effective health elixir. This is very informative and helpful. I will definitely try more green tea options because of the benefits. I’d just like to point out that you mention one of the health benefits is that green tea can alleviate intestinal gas, relieving sufferers of Crohn’s disease and Ulcerative Colitis, irritable bowel syndrome (IBS). These two conditions are actually Inflammatory Bowel Diseases (IBD), not IBS! I am a sufferer of Crohn’s disease, and like many other sufferers of this disease, am a little disappointed when the two conditions, IBD and IBS get confused. Both are, at times, debilitating conditions, but IBD is something far more problematic and life threatening. I think it would be a fair reflection of the way green tea can indeed alleviate digestive problems for both IBD and IBS, by not singling out either condition, but instead promoting the benefits for anyone experiencing poor digestive health.